HEY BEAUTIES! Thank you so much for watching! Today I will show you how to get a full natural brow. I hope that you enjoy this tutorial & learned something new. Please comment below which videos you would like to see next. I am so excited to post my next video & I hope that you subscribe to my channel to stay connected! Thank you again for watching & remember…. 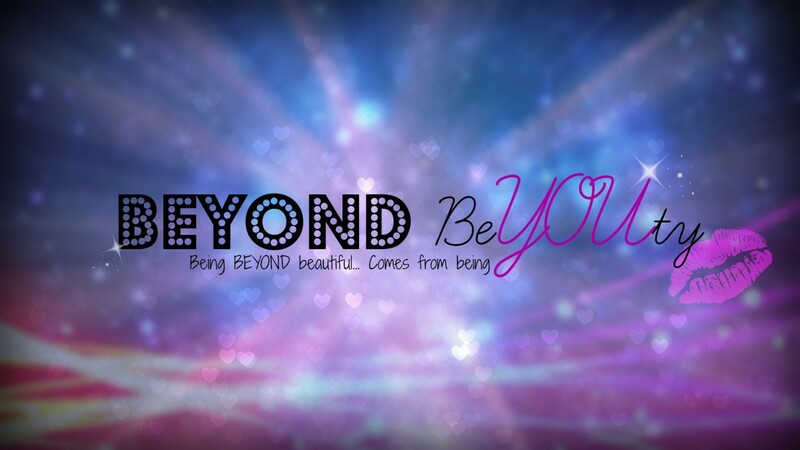 Being BEYOND beautiful… comes from being YOU!